Enjoy the adventure as you tour the natural swamps of Westwego. Airboats and covered swamp boats that take you through some of the most beautiful natural habitat of Bayou Segnette. Looking for something to do during your trip to New Orleans? 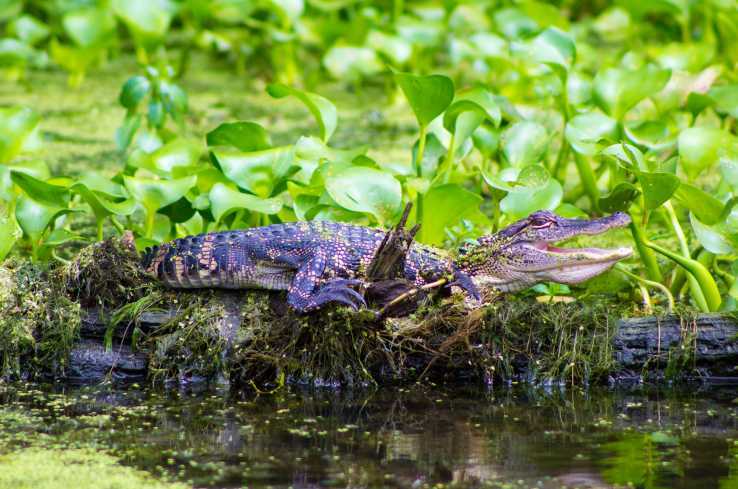 The Ultimate Swamp Tour is a must do! Bring the whole family; leave New Orleans knowing you have experienced the bayous of Louisiana. Book Your Tour Today!